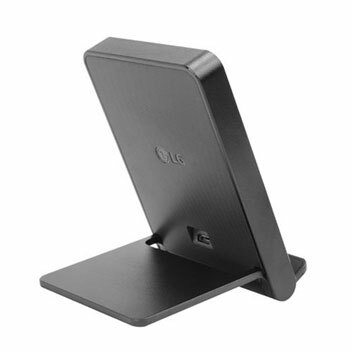 The LG G4 Wireless Charger brings the best of wireless charging from LG to everyone. It features a case that allows you to put your phone on a stand while it charges, both in portrait and landscape mode. Being a Qi standard charger, it will charge any Qi enabled phone. One of the things that should be mentioned first is that this doesn’t come with its own AC Charger, and you need to plug in the micro USB from the standard LG G4 charger from your phone. You can use other micro USB chargers too, as long as they give out at least 1.8A. I have tried it with the main charger, and it works, and I have tried it with the typical 2.1A tablet charger, and it works with that too. It comes in a compact foldable package that can be transported easily, or even left in your pocket. It only works in the stand oriented, so you can’t leave your phone in a flat orientation. With the LG G4, you can use it in both portrait and landscape mode. It works the same way for LG G3. However, other phones may vary depending on where the Qi coil is located in them. It seems to work in stand mode for the few phones I have tried right now. Yeah, while this is an official charger for the LG G4, the LG G4 doesn’t come with wireless charging straight out of the box. 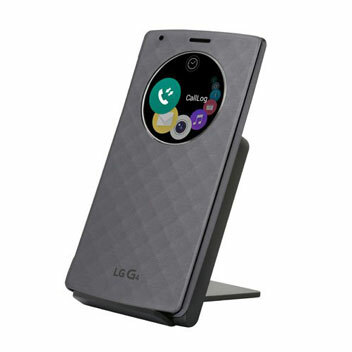 So it must be mentioned that you will need a Qi enabled case for the LG G4 to use this charger, such as the Snap On Quick Circle Qi case. 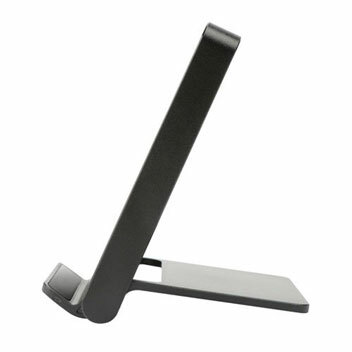 It features a USB port at the back which allows you to plug in the standard micro USB charger. Charging time seems to be about 2-3 hours for a LG G4 phone. It will of course be a bit slower than plugged in charging, but that is understandable. There are no LEDs on this to show the status of charging, so you will need to check your phone to see whether it is charging or not. The charger is intelligent enough to only draw current when a phone is actually placed on this, while it doesn’t draw much current when no phone is on this. It retails for £24.99, down from £59.99! 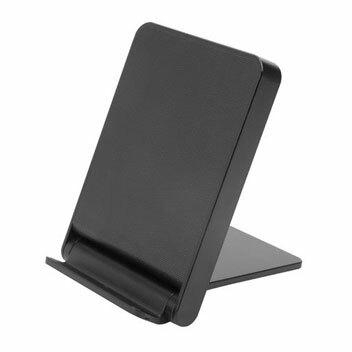 A portable folding wireless charger that works with any Qi enabled phone and decent micro USB charger. What’s not to like!